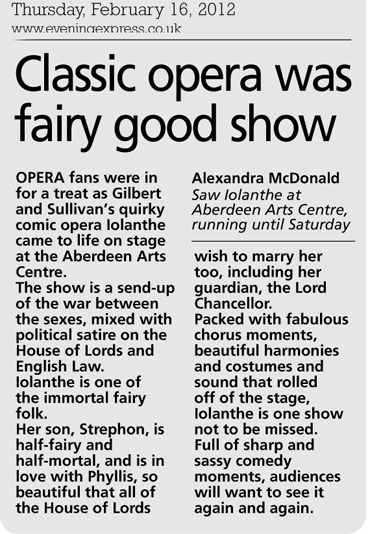 As the seventh of the fourteen operas on which Sir Arthur Sullivan and W. S. Gilbert collaborated it could certainly be argued that Iolanthe saw the famous duo at the very height of its powers. 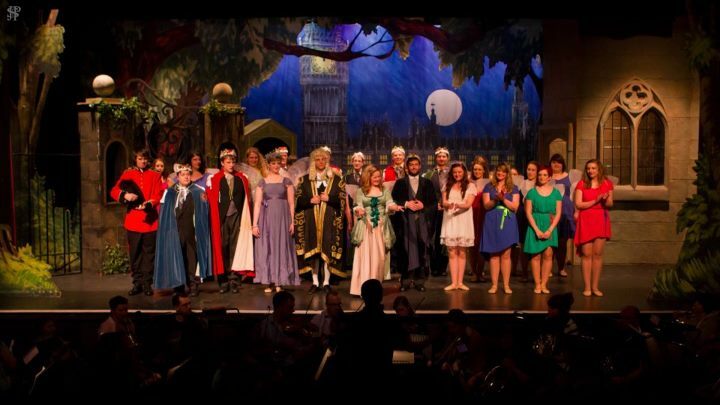 In any case, Wednesday’s production by the University of Aberdeen Gilbert & Sullivan Society certainly captured the very essence of the charm, vitality, good humour and fine music contained in this fantastical work. The team of Musical Director Scott Matheson and Stage Director Brian Gunnee have produced another sure fire winner for the Society. Matheson’s conducting, charged as it was with admirable expressive energy, drew an ever more spirited response from an excellent orchestra as the evening proceeded, especially in the second act which boasts some of the most memorable music: When all night long, When Britain really ruled the waves, the Lord Chancellor’s Nightmare Song and Faint heart never won fair lady, to name but a few. From the very outset the chorus singing was impressive. 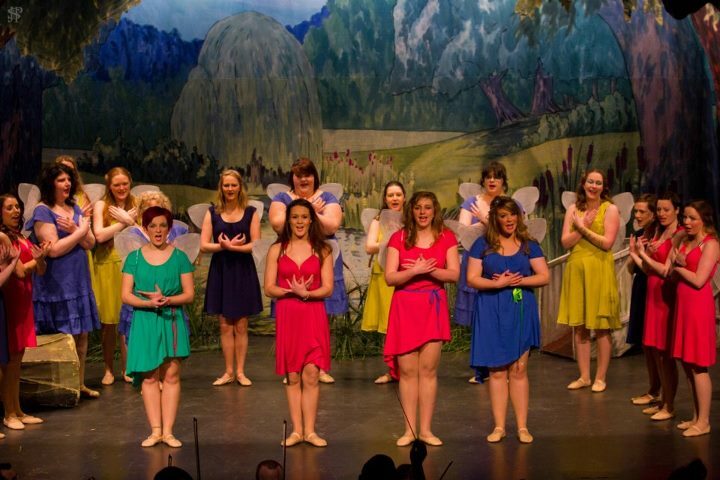 The large contingent of fairies nicely choreographed by Claire McCulloch with just the right leavening of humour in the dance movements easily set the auditorium ringing with their gorgeous singing. Although much smaller in numbers, the male chorus produced a remarkably powerful and nicely balanced sound – obviously no passengers here then. The principal cast members were all excellent but I have to mention Daniel Fletcher as The Lord Chancellor first. Here was a performance that the D’Oyly Carte Opera Company itself would have been proud to present. Every word in the songs was delivered with crystal clarity even the terrifyingly difficult Nightmare Song. His portrayal of an elderly gentleman was done to perfection both physically and vocally but what is more important, it was never overdone. Andy MacDonald as Strephon and Martha Hayward as Phyllis were delightful as the young lovers delivering beautiful singing in their duet, None shall part us. They both gave the comic writing of W. S. Gilbert its due attention thus infusing an extra level of interest into their characters. (Lovers can sometimes be a bit uninteresting otherwise). There were fine comic performances too and superb singing from Andrew Brebner as Lord Mountararat and Josh Baxter as Lord Tolloller. Steven Reid gave a rousing performance with rich strong singing as Private Willis (When all night long) an essential in making his character a special focus of the second act and someone the Fairy Queen herself will fancy marrying. 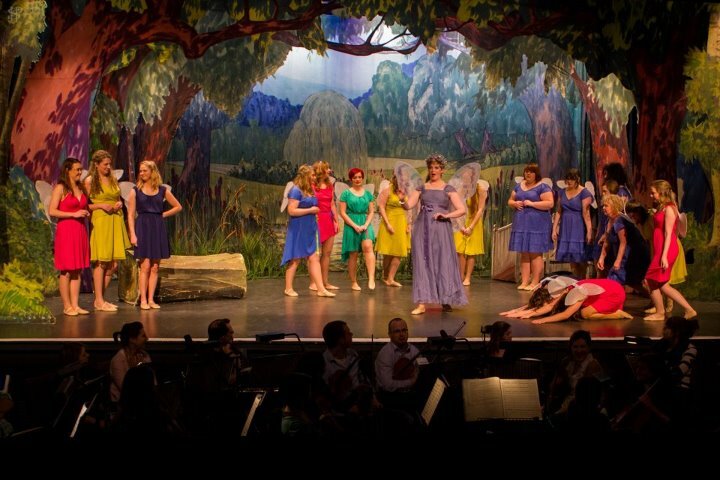 Brychan Cromwell as the Queen of the Fairies (great low notes) and Mairi McGillvray as Iolanthe gave their characters all the necessary clout with fine singing and well judged acting and they were ably supported by Alexandra Pittock, Cat Stewart and Rebecca Campbell as the principal fairies. This was a splendid production and at an opening night too. Were there any first night nerves or hitches? Well, if there were, I did not notice them. 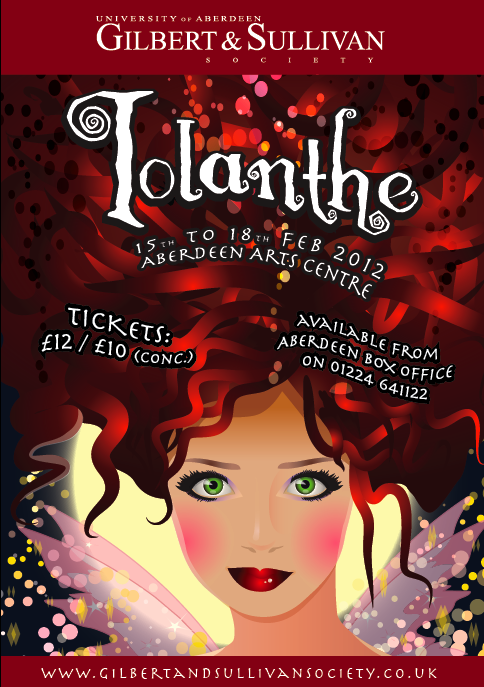 Iolanthe runs at Aberdeen Arts Centre until Saturday this week. It is well worth seeing – but will there be any tickets left? 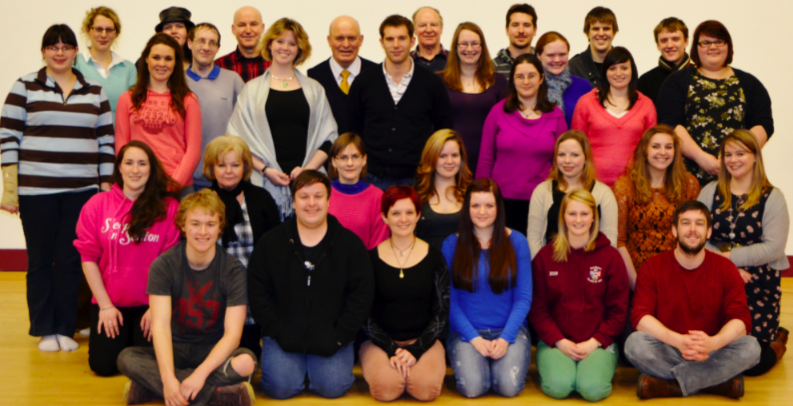 ALAN COOPER (February 15th 2012) in University of Aberdeen Music website.